Being from the south, my mama taught me about dressing like a lady as a young girl. I learned about hosiery, slips, appropriate colors for the seasons and certain occasions, staples for every lady’s closet, wearing the right amount of jewelry and the importance of a basic strand of pearls. Somehow dressing like a lady becomes diminished and undesirable in our culture, especially in a woman’s quest to attract men or any kind of attention. As a teenager, I learned quickly what boys liked and wanted to dress accordingly…which wasn’t lady-like. That phase only lasted so long though because I quickly learned I didn’t want the wrong kind of attention. Read more on that story here. Social media is a tool that tells young women that in order to get likes and followers, you must post skin-bearing photos. But is that the kind of attention we want? Can dressing like a lady be relevant and attractive in society today? Can young girls feel empowered to dress stylishly, yet modestly? A few weeks ago, I was walking on the treadmill watching Confessions of a Shopaholic. A scene came up where the lead girl is on a talk show. I thought to myself, that’s what I want to do. I want to host a talk show. Then I remembered filling out the ambition section on my resumes for Miss USA and Miss Universe with: Motivational Talk Show Host. I’d kind of forgotten about it. I host my own faith based show on TBN and have been able to interview some of my favorite speakers, authors, entreprenuers and culture shapers over the last year. But I’m ready for more, I absolutely love interviewing, drawing out stories and listening. As I was on the treadmill, I thought what am I waiting for? So with that, I’ve launched Keynotes with Kristen which features inspirational guests and conversations centered around faith, family and femininity. My first guest is Alyssa Campanella, style editor of The A List and former Miss USA. Alyssa is a woman who knows exactly what she wants, the life she wants to live and she makes it happen. She has also overcome obstacles like insecurities, body shaming and comparison. You can read her full article on that here. I wanted to bring Alyssa on my show because she has a graceful, ladylike style that is quite counter culture today. She is inspired by royal history and Kate Middleton when it comes to fashion and decorum and I believe that is quite fitting for any daughter of the King, as we are all royalty. There was so much to talk with Alyssa about, I had to cut 20 minutes off our interview which will come up in a part two. 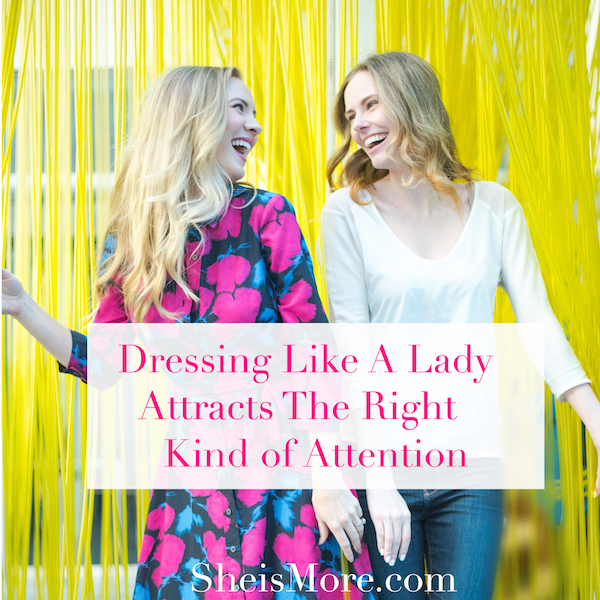 But today, find out why dressing like a lady attracts the right kind of attention and letting go of approval seeking. 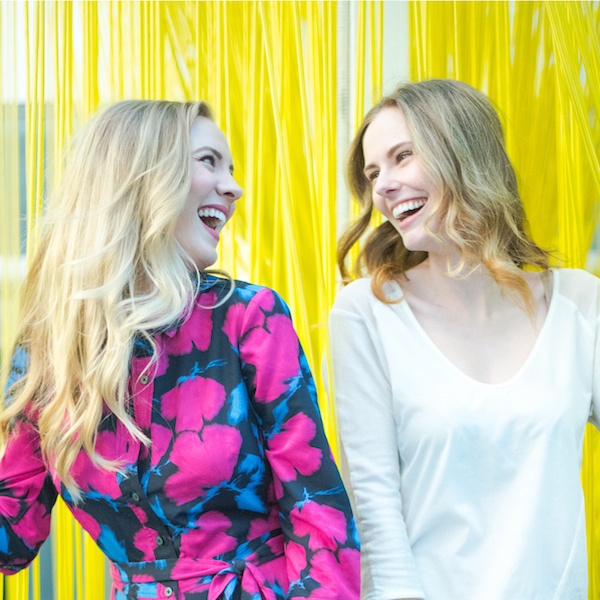 Please share if this inspires you, subscribe to my channel and follow us on social: @KristenJDalton and @AlyssCampanella. Good evening, your articles inspired me, it made me realize that acting lady-like in this modern world is not wrong at all. God bless, Thank you.